World renowned short game guru, physicist, and former NASA scientist, Dave Pelz, teamed up with SYNLawn to create the most realistic artificial grass putting green systems system for real golf performance and real golf improvement. 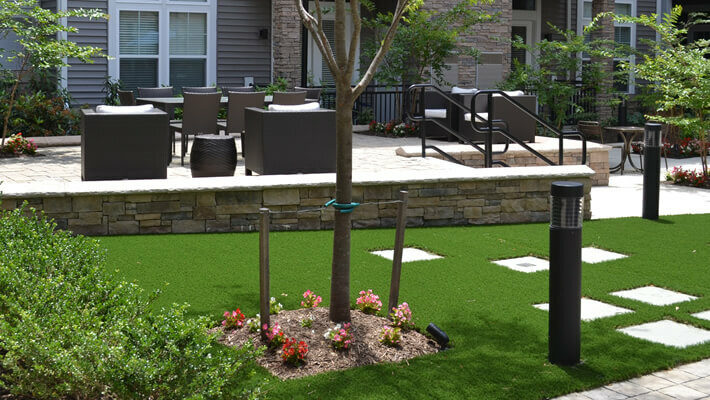 SYNLawn synthetic turf putting green systems provide a way to practice your golf game in the comfort and convenience of your own backyard! 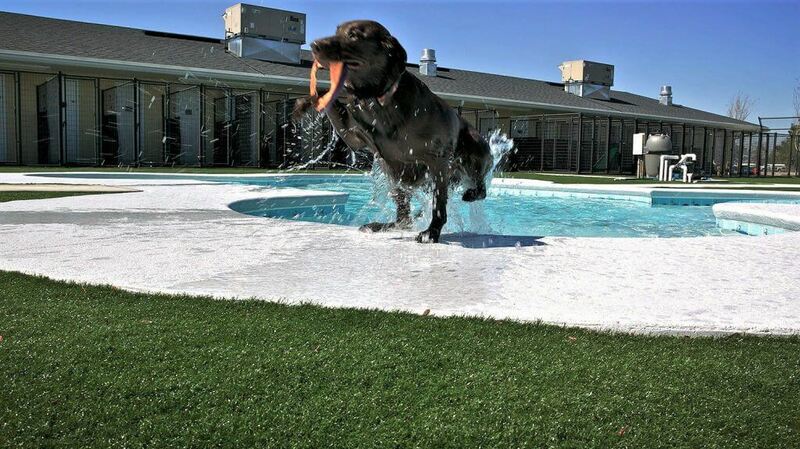 The SYNLawn nylon artificial grass is 100% lead safe; the manufacturing process has zero intentional lead added which meets or falls below all Federal and State lead restrictions, including the State of California which has the most stringent guidelines for lead content. The SYNLawn Roof Deck solution creates many advantages for residential and urban life by creating more usable space for a business or entertaining. Artificial grass roof decks can be placed over the garage, on outdoor/indoor decks, pool areas, and patios for commercial or residential projects. 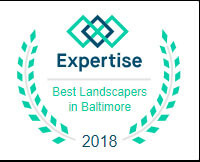 SYNLawn and SYNLawn Chesapeake Bay will create a green living space that can be enjoyed for many years to come. 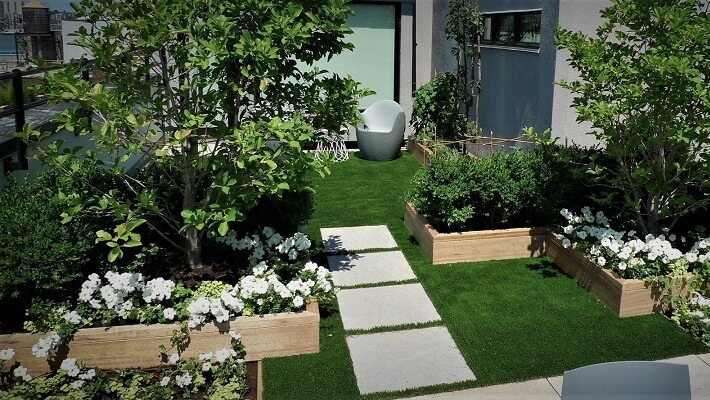 Artificial grass from SYNLawn and our detailed installation techniques gives a natural appearance with perfect transitions between flower beds, shrubs, hedges, walkways and/or paving stones and your synthetic turf. 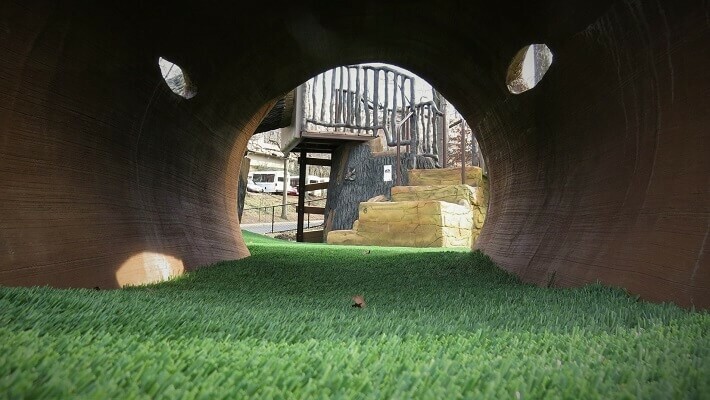 SYNLawn® artificial grass is the perfect solution for Commercial landscape applications. 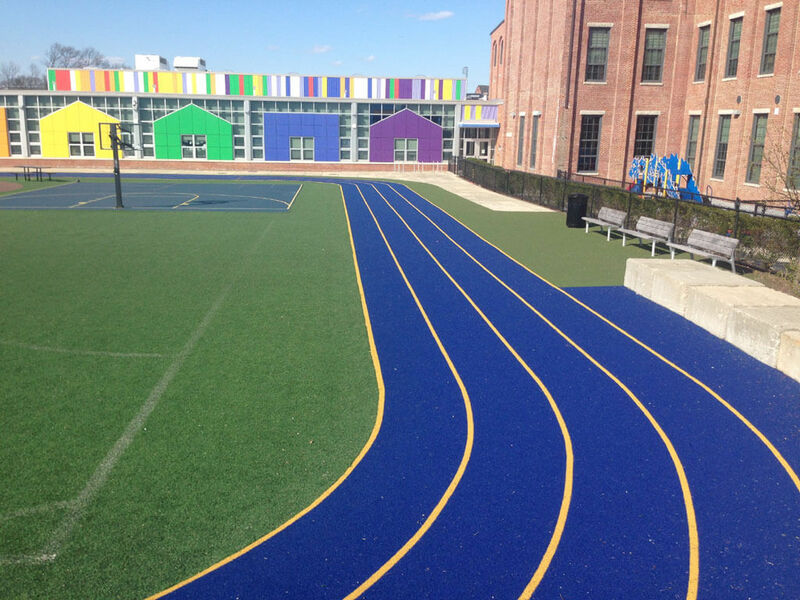 From common-areas to sprawling landscape designs SYNLawn’s commercial grass offerings have proven to be the wise choice for businesses and contractors looking to save money, precious resources and maintenance costs.